The FT Launch Zone Premium Hitting Mat helps improve your game and knock strokes off your score, featuring ultra-durable rubber backing, protecting your clubs from impact scratches and damage. 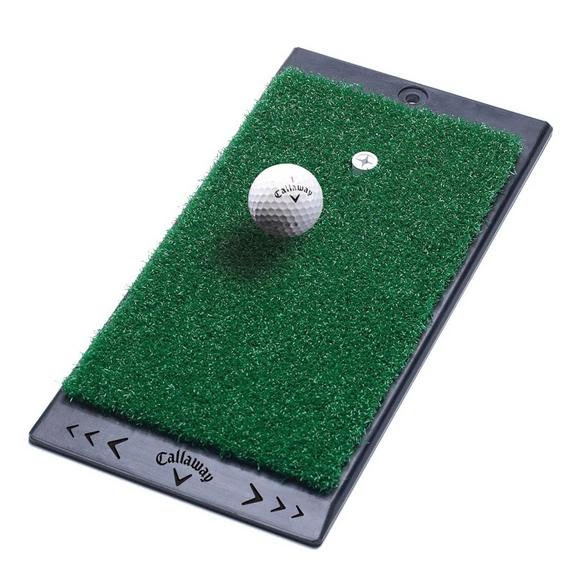 Featuring ultra-durable rubber backing, protecting your clubs from impact scratches and damage. True-turf surface simulates hitting from a real fairway. Highly resistant to wear from heavy use. Can be used both inside and out of doors.